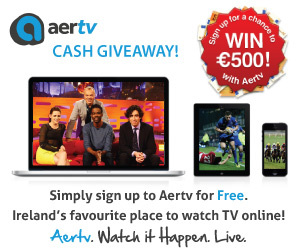 Competition: Aertv are giving you the chance to win €500 CASH! It’s competition time! How would you like to win €500 in cold hard cash? Aertv, Ireland’s favourite place to watch TV online, are delighted to be giving you the chance to WIN a fantastic €500 cash prize in our amazing new competition. To be in with a chance to win €500 euros, simply follow this link. 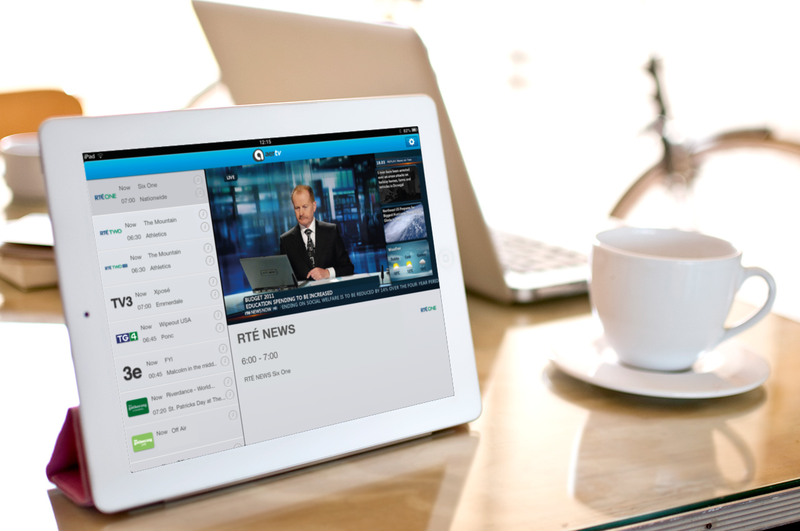 Aertv is Ireland’s only free alternative to Saorview where viewers in the Republic of Ireland can watch all the Irish channels online for free on their PC, tablet or smartphone. 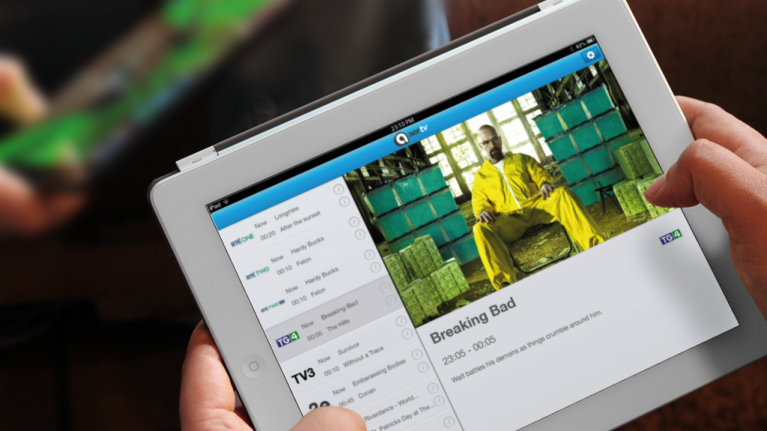 The online TV platform currently offers all of the Irish terrestrial channels for free on its basic package with consumers able to access up to 26 channels including premium channels, such as BBC, on Aertv Plus for €5.99 per month. These packages are now accessible on the iPad and iPhone app with free download from the iTunes store. Magnet broadband customers can also access up to 34 channels, including MTV and Comedy Central, on Aertv Platinum for just €2.99 per month.